Anyone who regularly swims in cold ocean water or chilly natural bodies of water may be surprised to learn about “external auditory exotosis” (otherwise known as surfer’s ear). This condition, which is essentially a buildup of bone in the ear caused by repeated exposure to cold water and wind, can be induced by any cold water activity. The closure of the ear canal associated with surfer’s ear is six times more likely to be found among people who surf in cold water. The problem develops because the ear is the only place in the body where skin is directly on top of bone. Without insulation, cold water stimulates bone growth, increasing the likelihood of ear infections and hearing loss. Surfer’s ear can occur in any activity with cold, wet, windy conditions, including windsurfing, kayaking, sailing, jet skiing, kitesurfing and diving. Some exostoses do not require surgical treatment, but once these have been diagnosed, it may be wise to protect the ears from cold water exposure using ear plugs or a neoprene headband or hood. To schedule an appointment or to learn more about this condition, please call CORTLAND HEARING AIDS at 1-888-614-8064 or visit our website at www.cortlandhearingaids.com. 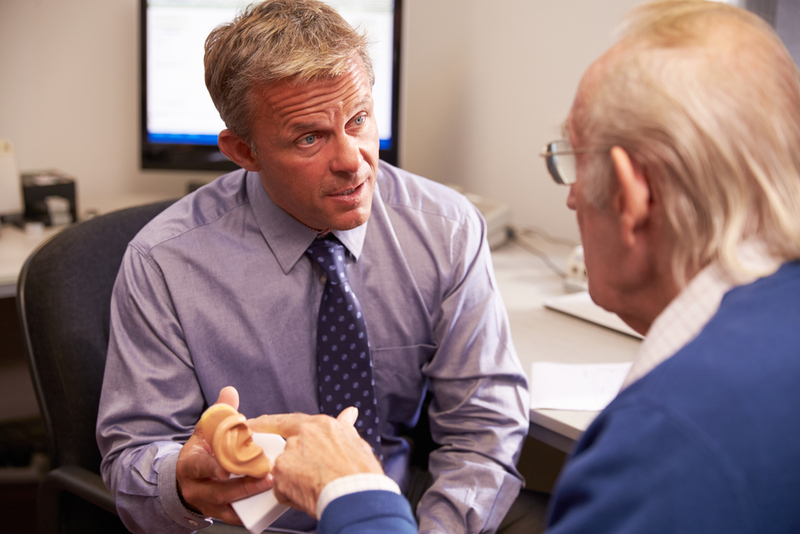 Because hearing loss is so prevalent among older individuals, researchers have sought to find factors that will help identify those at increased risk. This research has recently yielded the finding that “sudden sensorineural hearing loss” (SSHL), during which hearing is severely reduced over a three-day period, is linked with “iron deficiency anemia” (IDA). This common condition is caused by a lack of iron in the body, which leads to fewer red blood cells that carry oxygen around the body. As a result, IDA reduces the amount of oxygen to tissues. While the exact mechanism by which anemia leads to hearing loss is unknown, IDA is easy to treat. This correlation may prompt new ways to diagnose and treat SSHL. Sudden deafness usually occurs in one ear, and a medical evaluation along with a hearing evaluation by an Audiologist should happen within 24 hours for appropriate treatment. If you or someone close to you is suffering from loss of hearing, you may want to know more about its causes, as well as what you can do to seek help. While seeing an Audiologist is the best course of action to take for hearing help, the supportive professionals from Cortland Hearing Aids in New York have provided a brief, but informative, overview to familiarize you with the different types of hearing loss below. Sensorineural Hearing Loss: Called SNHL for short, sensorineural hearing loss is a result of inner ear damage. It can also occur when the nerve pathways traveling from the inner ear to the brain become damaged. It is the most common type of permanent hearing loss and can be caused by age, genetics, serious illnesses, certain drugs, head trauma, and exposure to loud noises. Conductive Hearing Loss: Unlike SNHL, conductive hearing loss happens when sounds aren’t carried properly through the outer ear, eardrum, and bones in the middle ear. This specific form of hearing loss can often be corrected and may be a result of infections, allergies, fluids, impacted earwax, or benign tumors. Mixed Hearing Loss: Just as its name suggests, mixed hearing loss takes place when a patient experiences both SNHL and conductive hearing loss. This means both the inner ear and the middle or outer ear are somehow damaged. 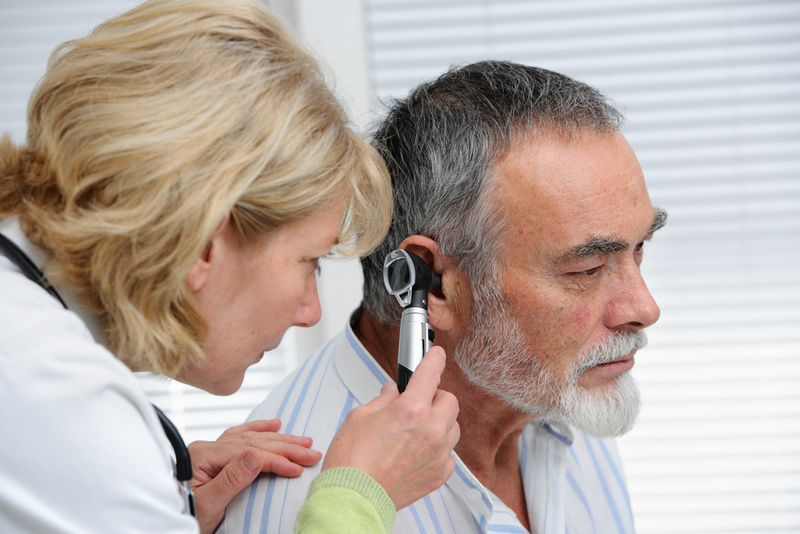 An evaluation can help determine which type of loss of hearing you’re experiencing. This will aid your audiologist in suggesting targeted solutions for your unique needs. To set up an evaluation at Cortland Hearing Aids, call (888) 614-8064, or visit their website. Regular readers of our posts are continuously advised to shield their ears from noise, a common cause of hearing loss. According to the World Health Organization (WHO), noise pollution is one of the pressing threats to public health problems. Not only can persistent and/ or overly loud noise damage the ears, but it can also give rise to sleep problems, stress, heart disease, and stoke. In addition, exposure to noise can even lead to weight gain. A 2015 Swedish study linked noise with expanding waist measurements and also found living under a flight path doubled the risk of obesity. It pays to wear earplugs and turn down the volume, as needed. Because the damage from noise exposure is usually gradual, you might not notice it, or you might ignore the signs of hearing loss until they become more pronounced. Over time, the sounds may become distorted or muffled, and you might find it difficult to understand other people when they talk. To learn more about hearing loss, please call CORTLAND HEARING AIDS at 1-888-614-8064. Our hearing center is located at 277 Tompkins St. Suite C., Cortland, NY 13045. Visit our website at www.cortlandhearingaids.com. 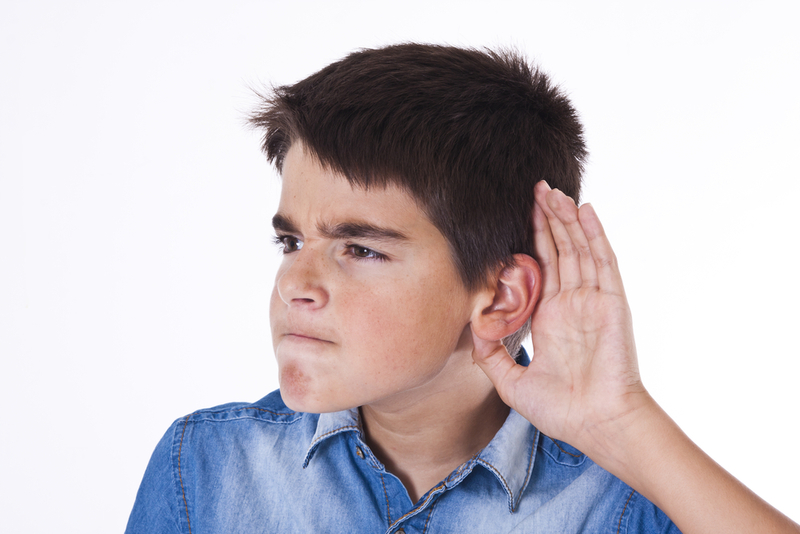 For parents, it’s not always easy to tell when a child has a hearing issue. To guarantee they excel in school, stay safe, and develop properly, children need to hear well, which is why it’s important to have your child’s hearing tested. To help you determine whether your child may have hearing problems, the experts from Cortland Hearing Aids in Cortland, NY, have compiled some signs to be aware of. Your Child Doesn’t Always Respond: Sometimes, parents assume unresponsiveness could be a behavioral issue, when in fact, there could be a legitimate hearing problem going on. If your child says “what” often, only responds at certain times, or looks as if they’re concentrating very hard when you’re speaking, it could be time for an evaluation. Your Child Speaks Loudly: By nature, children tend to speak louder than adults at times. If they’re consistently speaking loudly during normal conversations, however, it could be an indication that they’re experiencing hearing difficulties. Your Child Turns Up the Volume: If your child has to turn up the television or their music to a high volume to hear it, you may want to have them see a hearing specialist to determine if there’s a problem. If your child is exhibiting any of the signs listed above, call Cortland Hearing Aids at (888) 614-8064 to set up a hearing evaluation. You can also learn more about the different types of services offered by the practice by visiting the website. One important reason for having your hearing tested is that any detected hearing loss will prompt you to have its cause diagnosed. Generally speaking , there are two types of hearing loss: “sensorineural” and “conductive”. Sensorineural hearing loss occurs when there is damage to the inner ear( cochlea)or to the nerve pathways from the inner ear to the brain. While this type of hearing loss cannot be medically or surgically corrected, it generally lends itself to improvement with a hearing instrument. Conductive hearing loss, which occurs when sound is not conducted efficiently through the outer ear canal to the eardrum and the tiny bones(ossicles) if the middle ear, can often be corrected medically or surgically. Frequently, people use cotton swabs as their go-to method for cleaning their ears. If these are the only tools you’re using to clean your ears, you could be setting yourself up for injury or hearing problems. As the leading provider of hearing aids and Audiology services in the area of Cortland, NY, the caring professionals from Cortland Hearing Aids have compiled some helpful tips on how to safely clean your ears. For starters, don’t toss your cotton swab supply just yet: these tools are indeed effective for cleaning the outer folds and other exterior regions of your ears. Once you start inserting them into the canal, however, is when it can become dangerous. Not only is the swab ineffective for retrieving wax, but it can also push it into your canal further. Cotton swabs are also risky because, if inserted too deeply, they could rupture your eardrum, which could result in severe pain and hearing problems. If you have wax buildup, a safer way to remove it is through the use of hydrogen peroxide. You can mix it with a few drops of mineral solution and place it into an eyedropper. Carefully insert the solution into your ear and lay on your side with that ear facing up for about 10 minutes. Then, switch sides, and place a cloth or bowl beneath the ear to allow substances to drain. Another thing to keep in mind is that earwax is naturally-occurring, and it serves some distinct purposes. Its job is to stop dust and debris from entering your ear canal, and it can also prevent the spread of bacteria, keeping your ear safe against water exposure. If you find you’re producing excess wax, it may be a good idea to visit a specialist. In addition to providing a safe removal treatment, such as an in-office irrigation, they may also recommend certain at-home techniques you can use to keep buildup at bay. If you feel your hearing aids are causing any irritation in your ears or are causing excess wax production, visit the team at Cortland Hearing Aids. They’ll ensure you leave with a comfortably fitting device best for your individual needs. To learn more about safe ear care, call (888) 614-8064, or visit the hearing center online. Spring is in full bloom, and so is the new hearing device lineup at Cortland Hearing Aids in Cortland, New York. 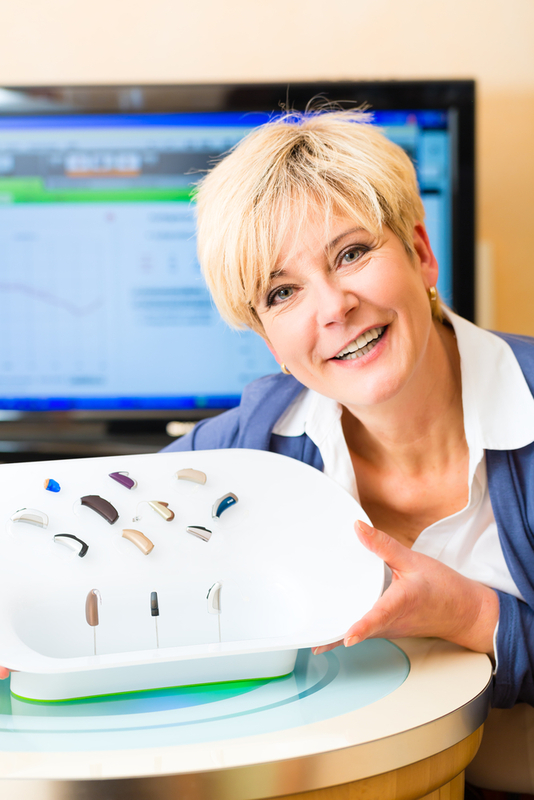 Perhaps the most innovative device available now is Oticon’s new hearing aid, Opn – the first hearing device proven to make communication easier on the brain. 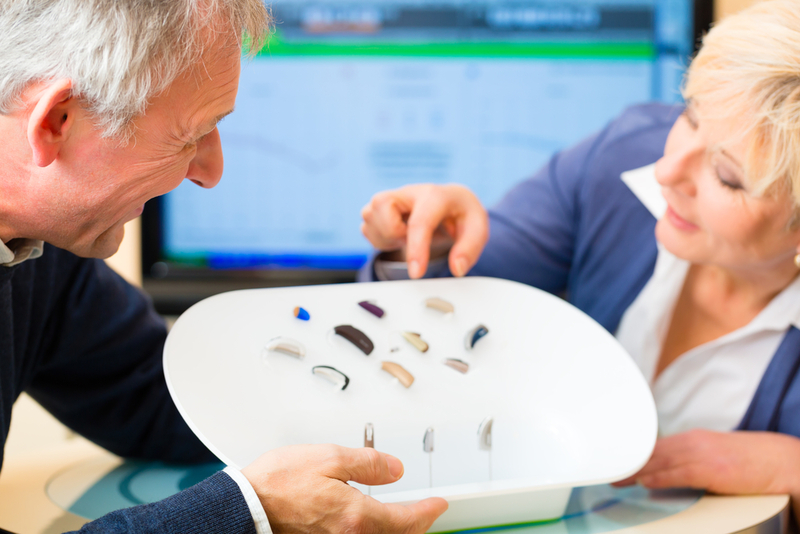 Opn is powered by Velox technology, which process sound fifty times faster than other hearing aid technology and enables wearers experience sound more fully. The faster processing keeps up with your brain, making conversations more natural and less tiring – even in loud, multi-voice environments like restaurants.